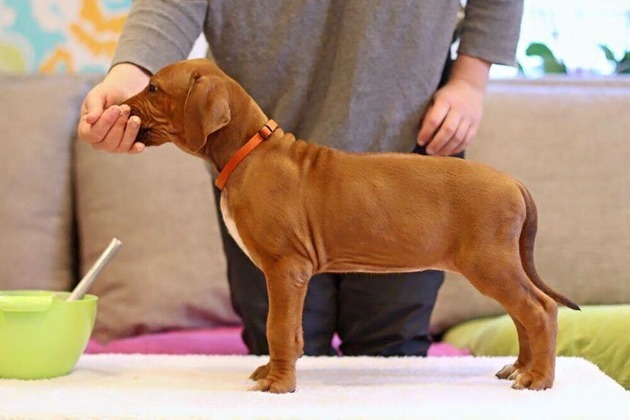 Portia is our latest addition to the kennel, she's bred by Tina Gavling at Royalty Rocks kennel in Sweden. This is an energetic little lady who's full of confidence and curiosity! Thank you Tina for this precious little lady!